iMessage service developed by Apple is one of the greatest, excellent and brilliant way of keeping in touch and get in contact with other Apple device users without any additional charges on your monthly bill from your network provider. 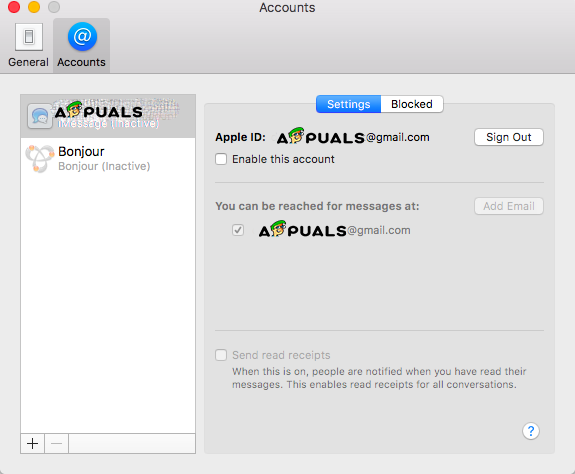 One of the most useful and used features is the capacity to send and receive messages from other devices that are connected to your iCloud account, including your Mac. But sometimes, this can be a little bit too much. 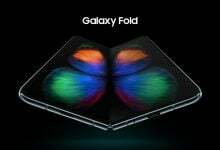 For example, if you are in your office with your Mac, iPhone or iPad and all of the devices alert you that you have a message, with some delay between them, the notification sound can be very annoying and can cause a distraction to you or anyone in that office. 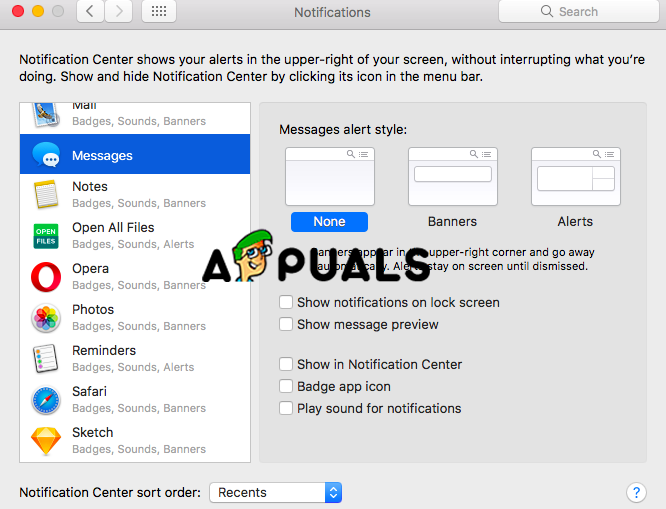 In this article, we will show you how to turn off iMessage notifications on mac, and also how to sign out from iCloud in messages, how to fix when they are not working properly and some other tips and tricks for the features of iMessage that can be useful and helpful. Click on the Messages. 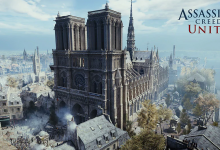 In the left sidebar. Select the None option. Also, unselect the other ticks from the checkboxes. Open the Messages app on your Mac. Find and Open Preferences from the Messages menu. 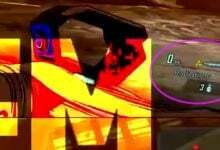 Click on the Account that you want to turn off. This is located on the left pane tab. Uncheck the box saying Enable this account. This will disable your account on your Mac. When you complete these steps, it will stop you receiving messages on your Mac but you can always whenever you want, turn them back on again. All you need to do is to check the checkbox that you have previously unchecked. There is also an alternative if you want to turn off them permanently. You can sign out of your iCloud account in Messages. This is going to affect only the Messages app and you don’t have to worry about if this can stop you from using the iCloud Photos or iCloud Drive. In simple words, it only deregisters iMessage from your account. Open Messages on your Mac. Open Preferences from the Messages menu. Next, choose the account that you want to sign out of. You will find this in the left side window. Click Sign Out next to the Apple ID of your account. Confirm by clicking Sign Out. A pop-up window will appear in order to confirm that you really want to sign out of your account. This will sign you out from the iMessage from your Mac, but if you want later to sign in again you should Open Messages then Preferences and then you will see plus icon at the bottom of the Accounts panel, when you click on the icon you will need to enter your Apple ID and password. Note: depending on your settings about verification, for example in two-factor verification you may need to enter the passcode that it will be sent to your device. Maybe you are not annoyed by the notifications and sounds of the iMessage app but they are not working properly on your Mac or have a problem syncing on your iPhone or iPad and you want to deactivate them. We will help you try some things in order to solve this problem. The methods from above will be very useful. Sign out of Messages, as shown in the steps before, and then sign in back again. Turn off iMessage using the steps from the Deactivate iMessage method and then turn on them again. Check the phone number that you are using on your Mac. It must be the same as your iPhone number. Check the email address you are using on your Mac is the same that is associated with your Apple ID. If you have two or more Apple ID make sure that you are signed in with the same Apple Id on your Mac and on your iPhone or iPad. If you are not getting messages from your friends, go to Contacts app and search for their name. Then you need to check if the entry has the right email address or phone number that they are using for their Messages. If it is a different one, add it. These suggestions are going to be enough in order for you to solve the problem with your Message app. 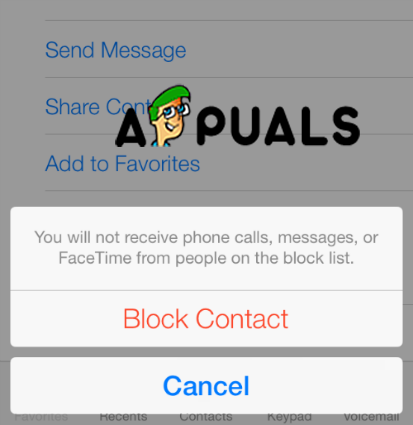 In this bonus method, we will show you how to block specific people to contact you from your contacts in your Message app. Check for the user that is trying to contact you is already in your Contacts. If he is in your Contacts skip to Step number 3. If not, you must add them to your Contacts. Click on the plus icon and add new contact fill the details from the contact card. It is important not to forget to add the email address and the phone number they have been trying to contact you from. Open Preferences from Messages menu. Open on the Account that you are using for iMessage. Click on the plus icon. A window will prompt with your contacts in. 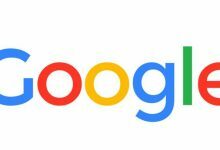 Search for the contact that you want to block and choose it. The contact will be added to your blocked list. 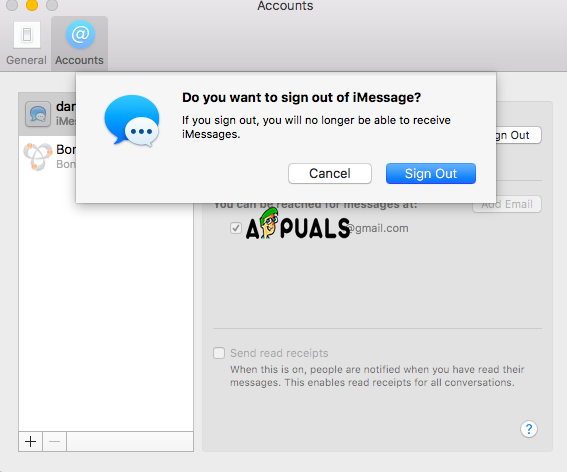 As you may know, you cannot uninstall the Message app on your Mac but you can easily disable or turn off from iCloud and turn off the notifications only.